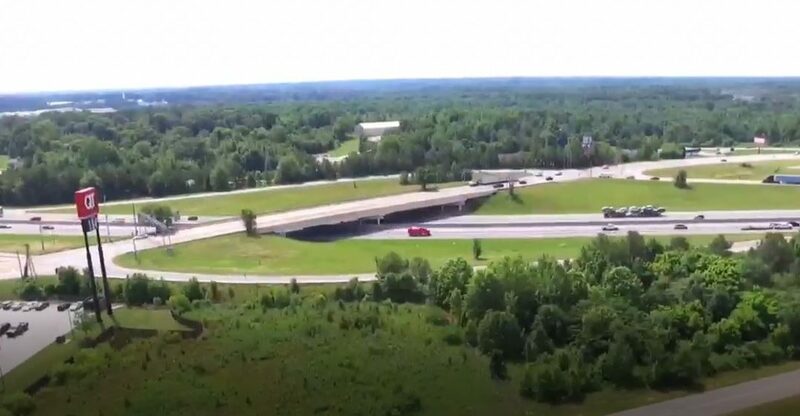 The sale consisted of +/- 20.21 acres of raw land at Exit 78 (Hwy-221 junction), adjacent to a QuikTrip service station, along the I-85 corridor in Spartanburg County. Neighboring development includes Hospitality, Grocery, as well as dense Retail. This exit is also home to Guy Roofing; official roofing sponsor of the Carolina Panthers. This property was sold by Stephen Ahnrud, Lucas Ward and Donald Mercer of SVN BlackStream. The Sale was considered to be a Fair Market Value land transaction, to be held by the new owner for investment purposes or future development. They collaborated & cooperated with The Lyons Group, out of Spartanburg (another brokerage), in sourcing a Buyer for this transaction, and were pleased to do so as it was to our client’s benefit to have maximum broker participation (more audience, better price).